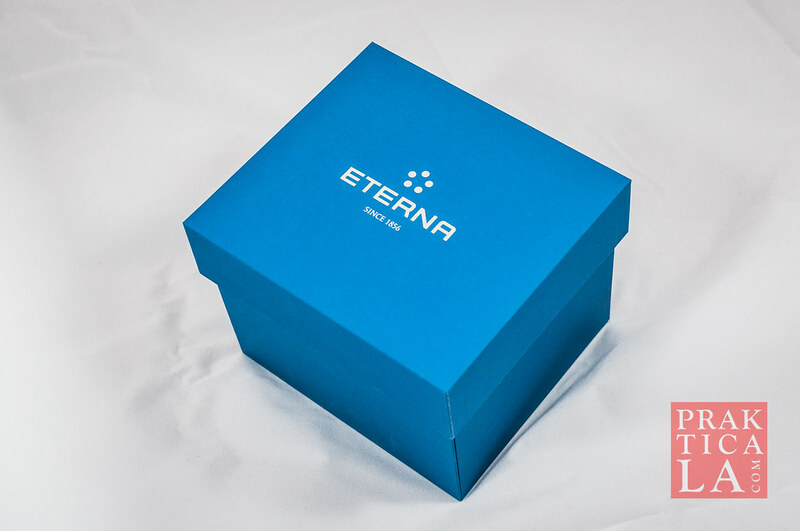 Eterna is one of those cool Swiss watch brands that don’t require you to get a second mortgage on your house to buy one. 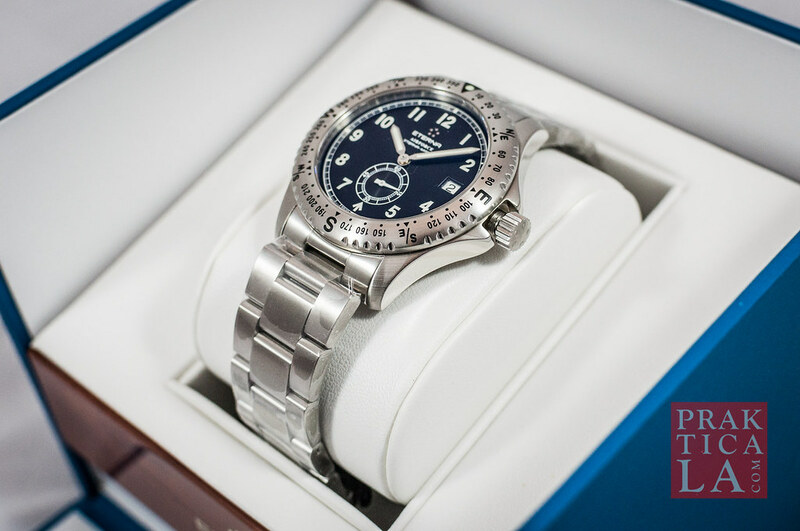 They’re probably best known for the Eterna-matic, with an innovative ball-bearing automatic movement that produces less internal wear on parts. 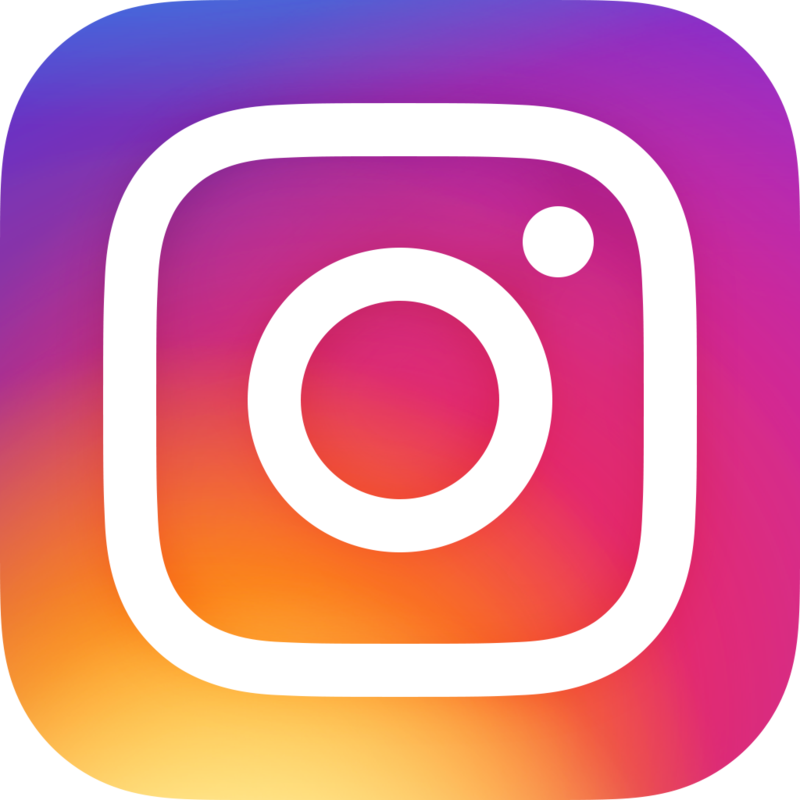 In fact, their 5-dot logo is a representation of their most well-known design. The Eterna Airforce Eterna-matic is fairly straightforward. The case measures 39mm, so it’s not too hefty – just right for smaller to average wrists. 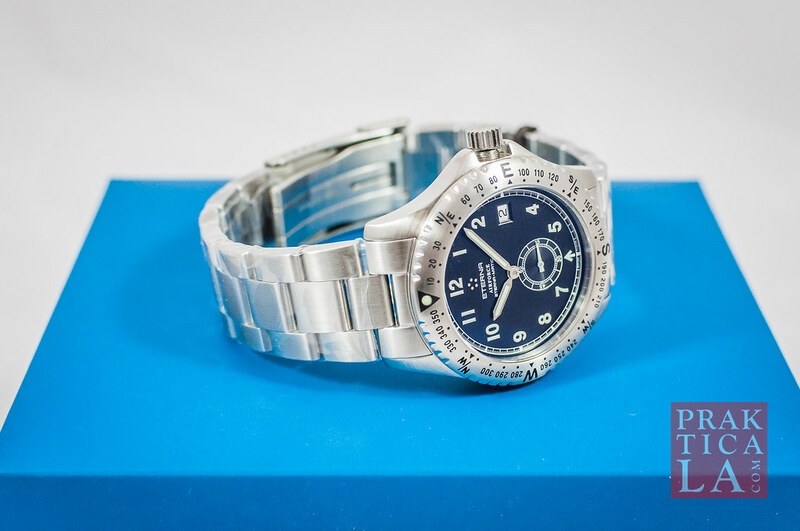 It features a “pilot”-style watch face with easy-to-read Arabic numerals luminous hands. Interestingly, the second hand sits on its own separate smaller dial beneath the hour/minute hands, making it easier to keep time in seconds. Next is the date window, located at the 3 o’clock position. Finally, a scratch-resistant sapphire crystal protects the whole assembly. 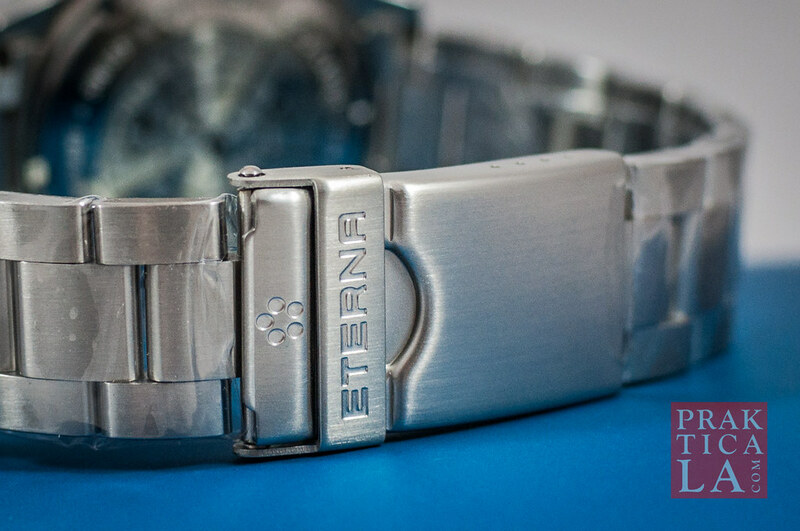 The Eterna-matic has a screw-down crown and has a water resistance rating of 120 meters. The rotating bezel sports detailed hash marks every 10 degrees, along with eight cardinal direction indicators. Overall, it makes a pretty busy-looking bezel, but I’m sure it works well for those who need it! PROS: Nice automatic Swiss movement at a relatively affordable price. CONS: Dial and bezel may be somewhat “busy” for those who prefer simplicity. I enjoyed the Airforce’s presentation. I like how the watch felt in my hands. Solid, quality construction. Just what you’d expect from an established Swiss watchmaker. 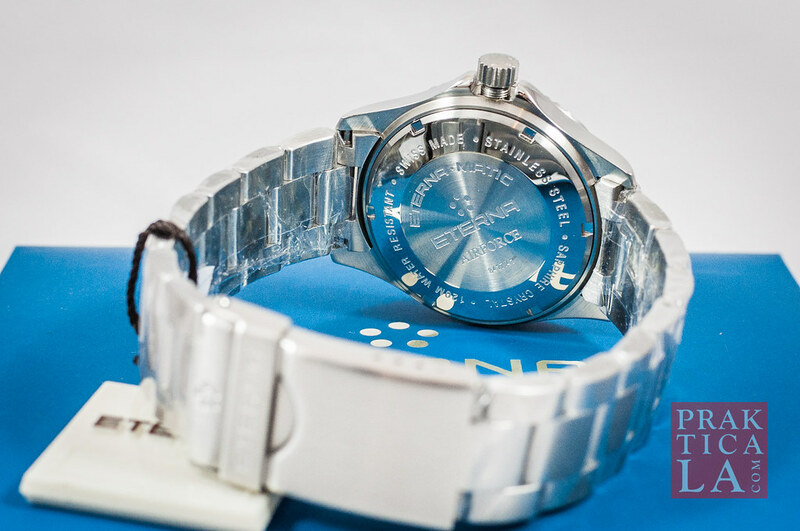 However, the Eterna Airforce Eterna-matic’s design was a bit too complicated for my tastes. The bezel in particular felt crowded and cramped with markings I wouldn’t use in real life. 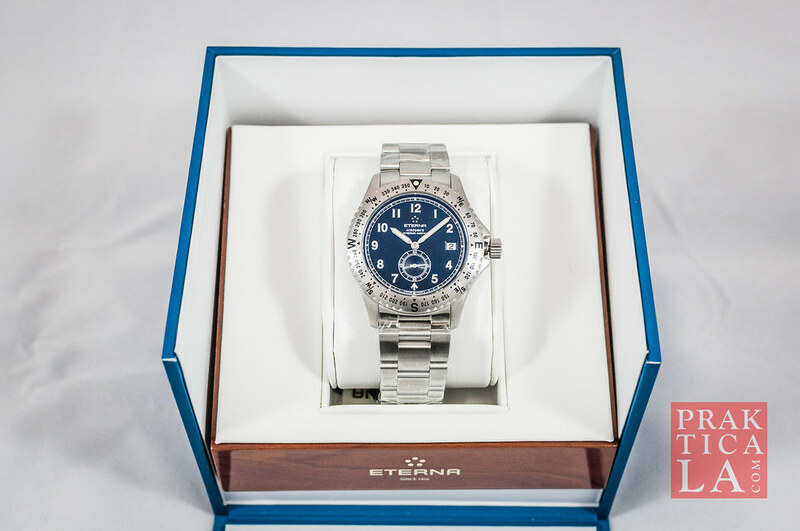 You can see the collection of available Eterna watches here. If you want to read our review of my daily beater watch, click here. 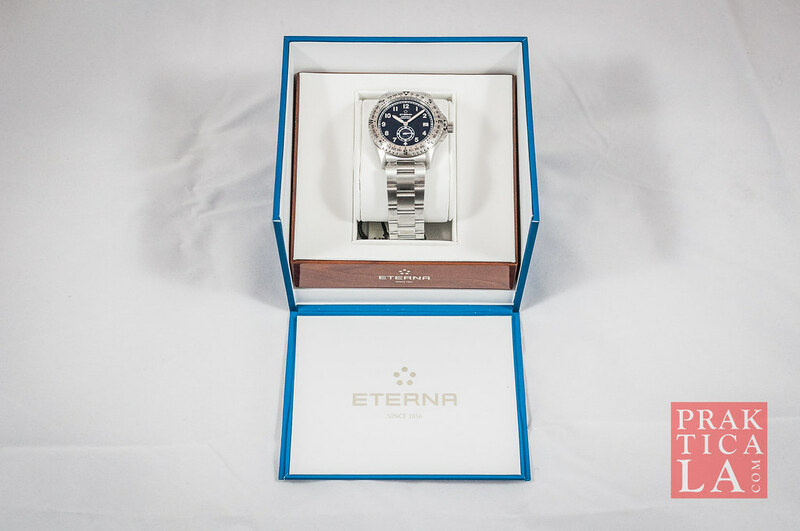 Are you an Eterna-matic owner? 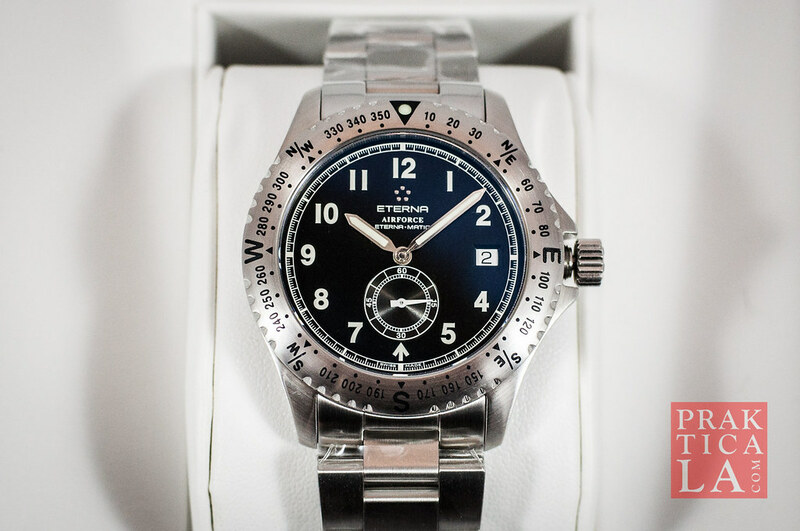 Let us know what you think of our Eterna Airforce Eterna-matic watch review! Leave a comment below!